Other sets include new 1×1 printed round tiles with food themes — cookies, fruits and more. 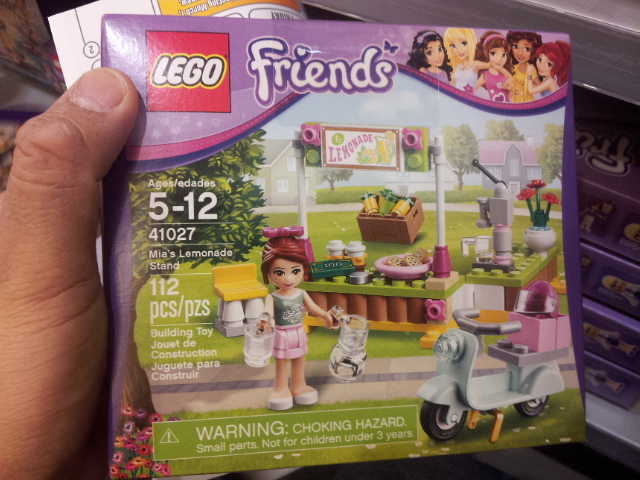 There’s also that cool new moped from the Expert builder Parisian Cafe in a $10 set. Worth it! 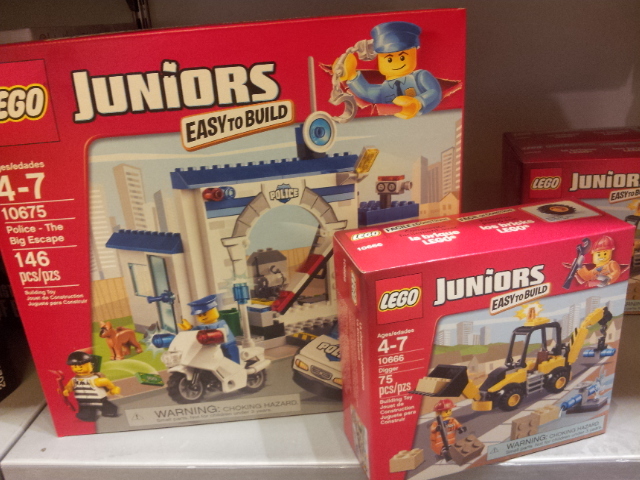 Lego also has a new Junior Builders line which looks nothing like the awful Jack Stone theme from years back. 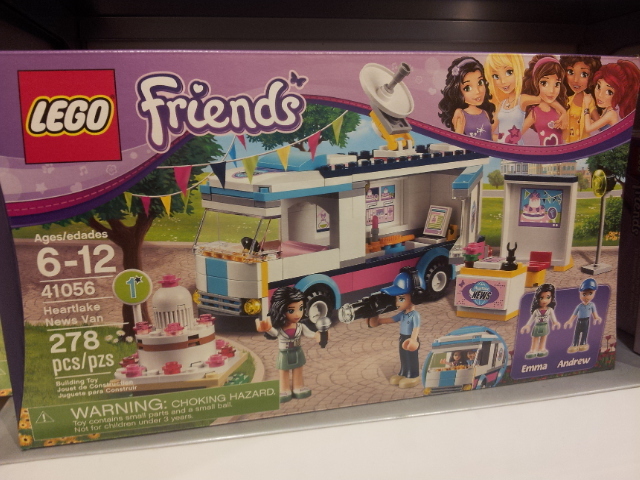 For one thing, they have regular minifgs… and a neat surprise which I’ll detail in the next post. 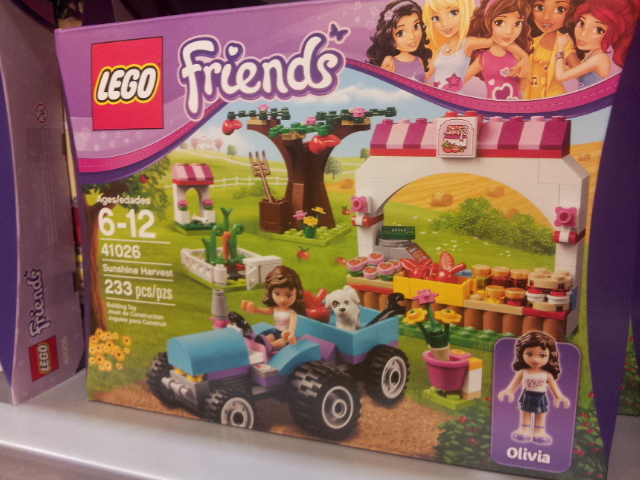 ← New Sets at LEGO Stores!